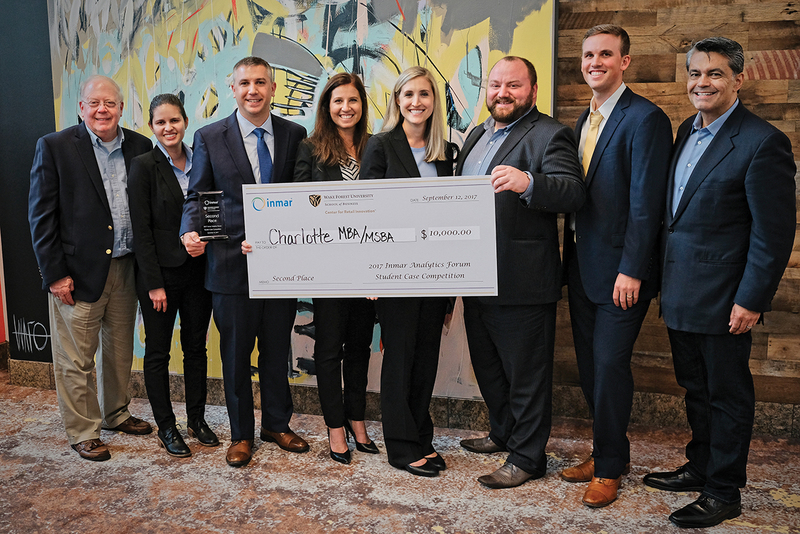 A team of students from the Wake Forest School of Business Winston-Salem MBA program took first place in a student case competition during the Inmar Analytics Forum. The case competition was presented by the School’s Center for Retail Innovation and sponsored by Inmar. Teams were challenged to help a fictional 500-store grocery chain empower consumers to make healthier choices while positively impacting sales. 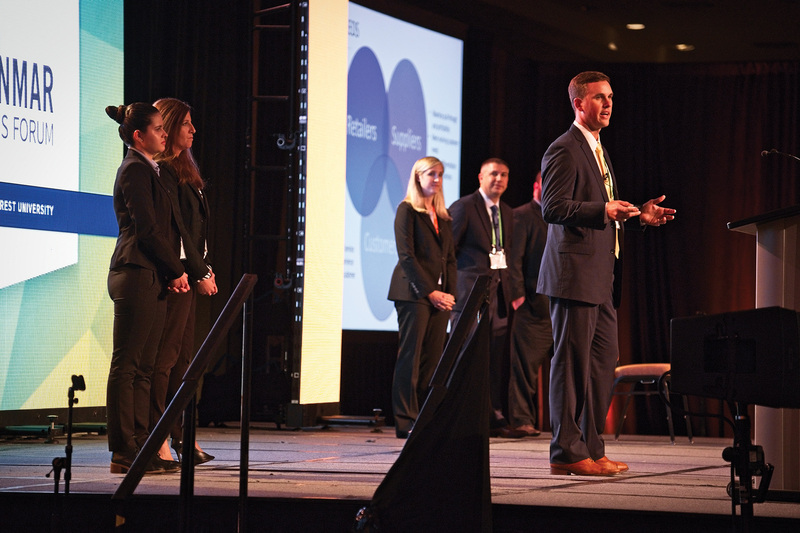 Students were given just 10 days to work on the case, and then presented their business solutions at the Forum before hundreds of industry professionals representing the manufacturing, retail, healthcare, academia, and government industries.  For the first time, a playoff round between five teams of students in the Charlotte and Winston-Salem MBA programs determined the two teams that would move on to compete at the Forum. The MBA students are all working professionals who balanced the demands of the case competition with their coursework, full-time careers, and personal commitments. 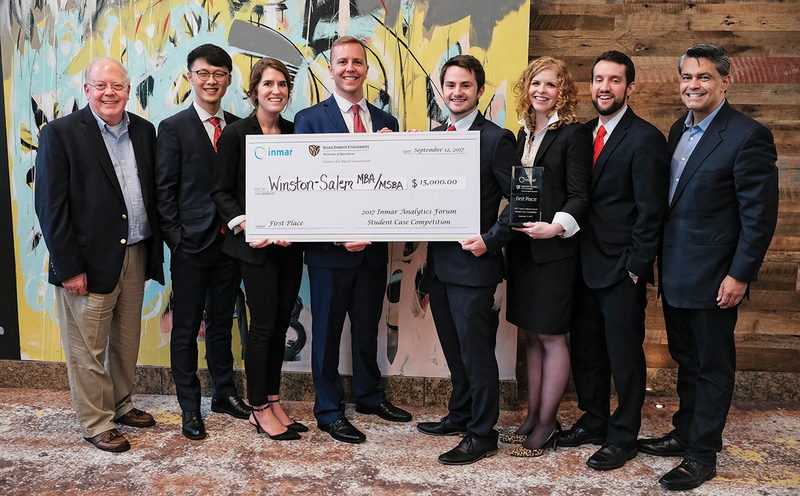 The first-place team of Alexis Gabard, Megan Smith, Daniel Orman, Jacob Horvat, and Chuck Fort (all second-year MBA students), and Oliver Yuan (MSBA ’18) received a check for $15,000. The second-year students on the Charlotte MBA team were Jaclyn Hartzell, Jon Easton, L.G. Hillebrand, Ashley McWilliams, and David Root, along with Steffani Gomez (MSBA ’18). They received a $10,000 prize as finalists. The winners were determined by a panel of judges that included Steve Anderson, president and CEO of the National Association of Chain Drugstores; John Kenlon, president, retail group Lebhar-Friedman, Inc.; and Diana Medina (MBA ’14), director of e-commerce merchandising, Lowes Foods. The Forum attendees also served as judges, voting via text at the end of the presentations.